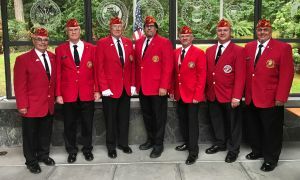 Detachment 336 ("Puget Sound Marines") of the Marine Corps League meets on the 2nd Thursday of each month at 4330 148th Ave NE, Redmond, Washington 98052. Your First Stop After the Marine Corps. You never left the Corps. When did you first hear about the Marine Corps League? It is with a heavy heart that I report to you that Jack Colman passed away at midnight. Marine Colman was an inspiration to many of us and the sense of loss is doleful. 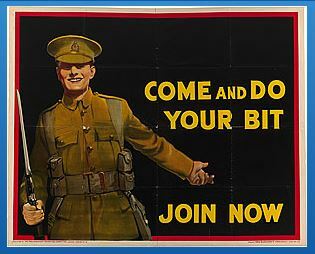 If you are not a member in good standing of Detachment 336, your registration will not be approved. If you are unsure of your current membership status, send a Message to check.